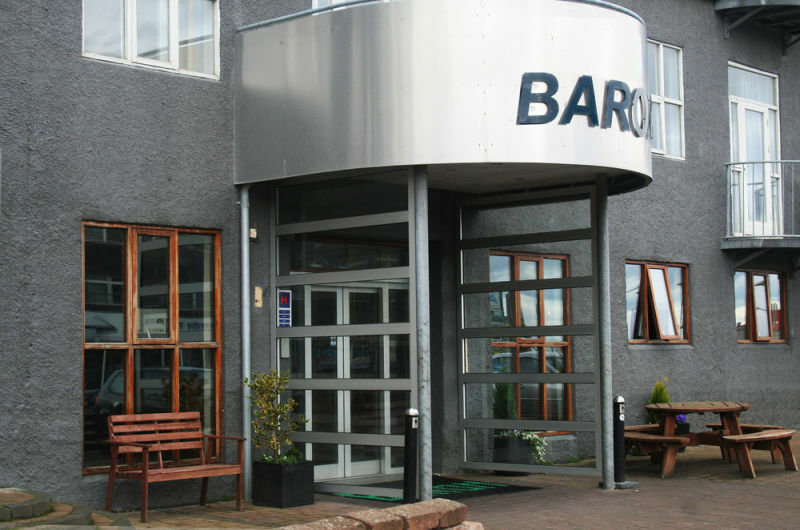 Fosshotel Baron | Gate 1 Travel - More of the World For Less! 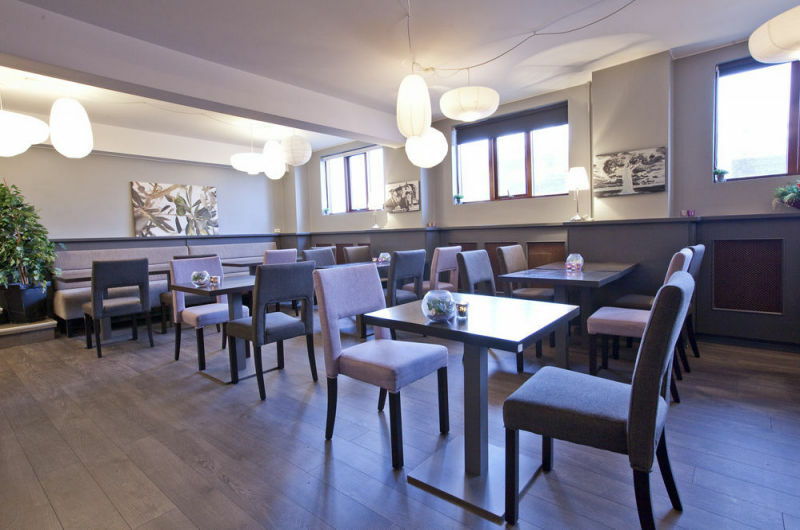 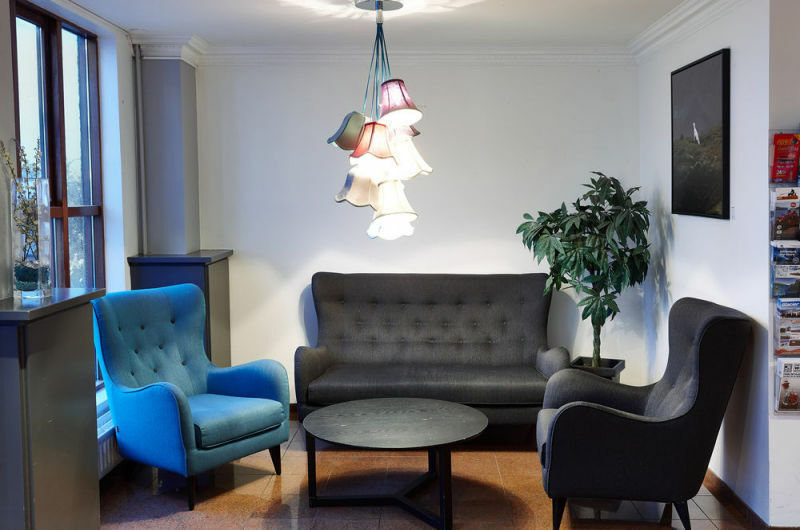 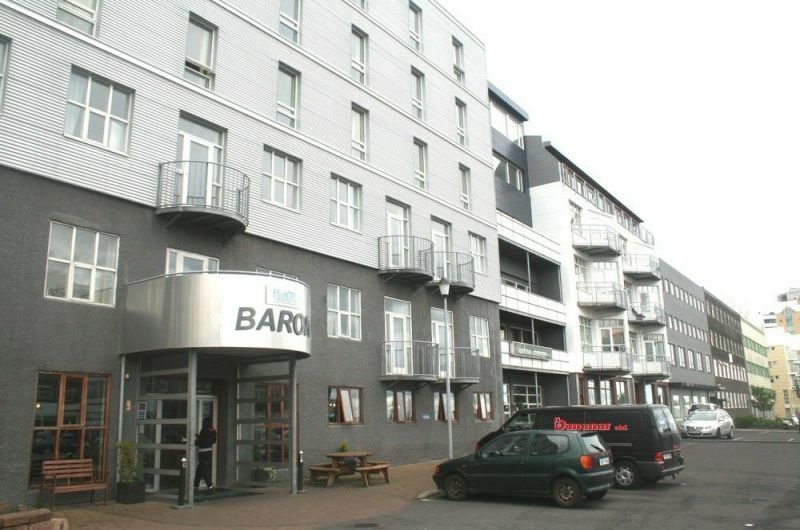 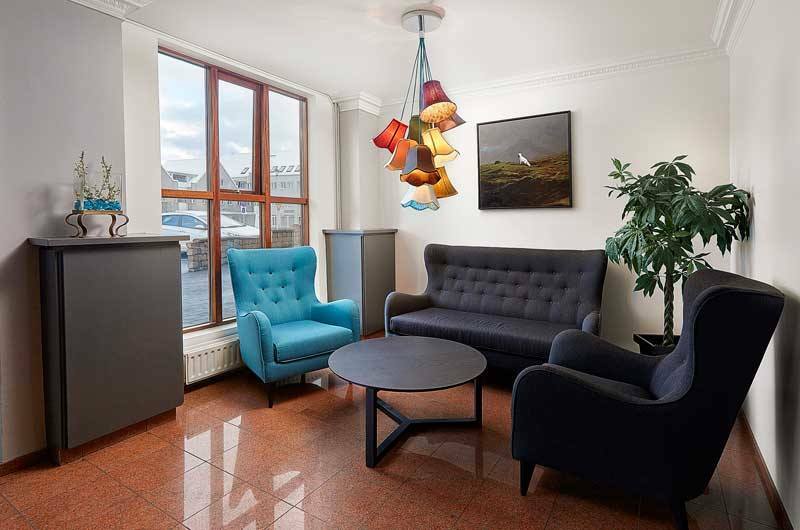 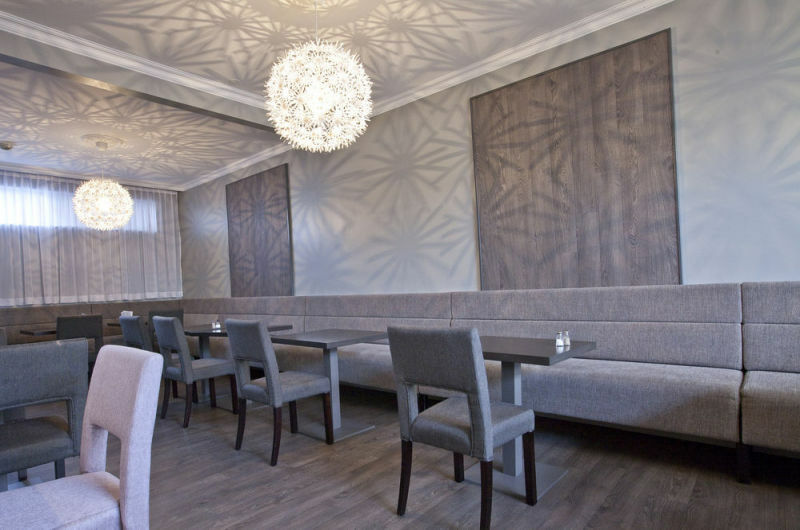 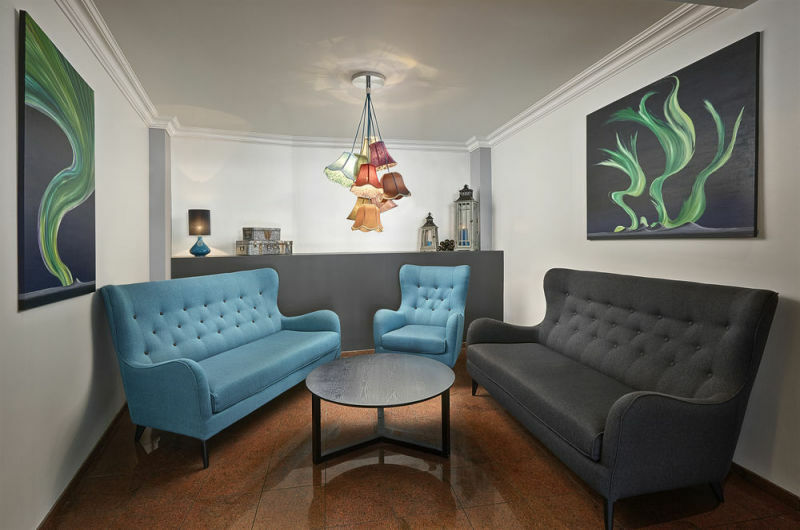 This tourist class hotel is situated in downtown Reykjavik. 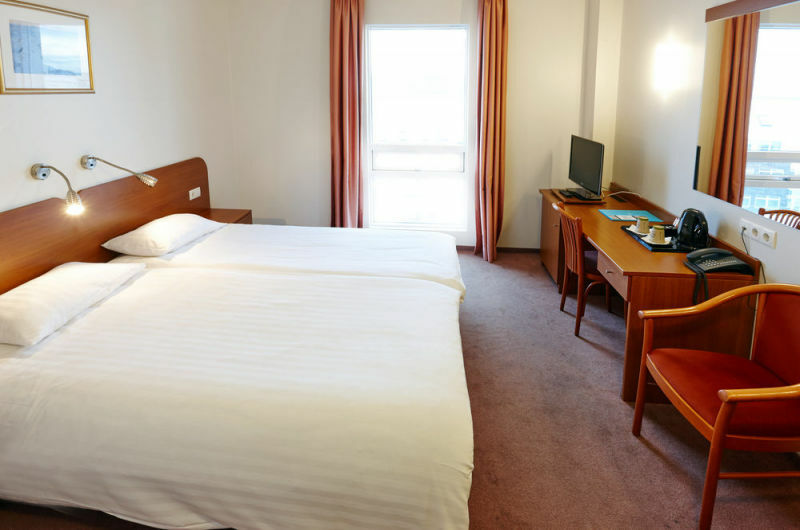 Guest Rooms: The guest accommodations are comfortably furnished. 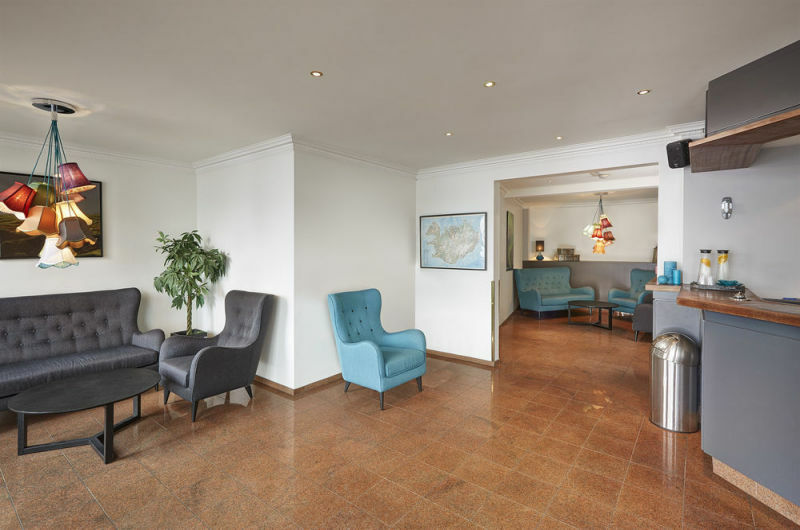 All rooms are non-smoking and feature contemporary amenities, such as a television and a private bathroom with a hairdryer. 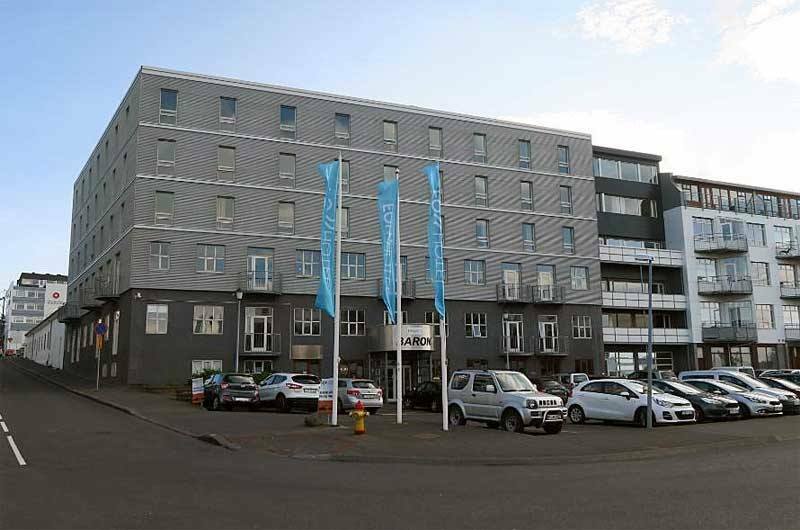 Location: The hotel is situated in downtown Reykjavik. 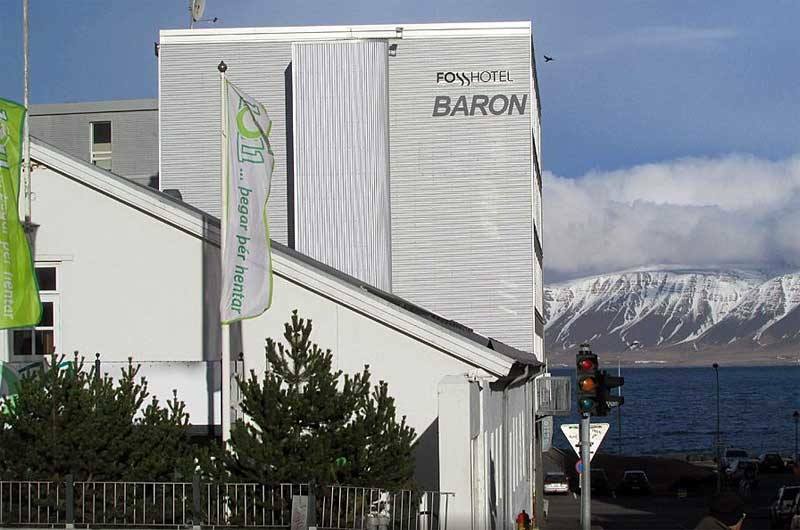 Laugavegur street and Hallgrimskirkja are within a half mile walk, and Tjornin is approximately a mile walk away. 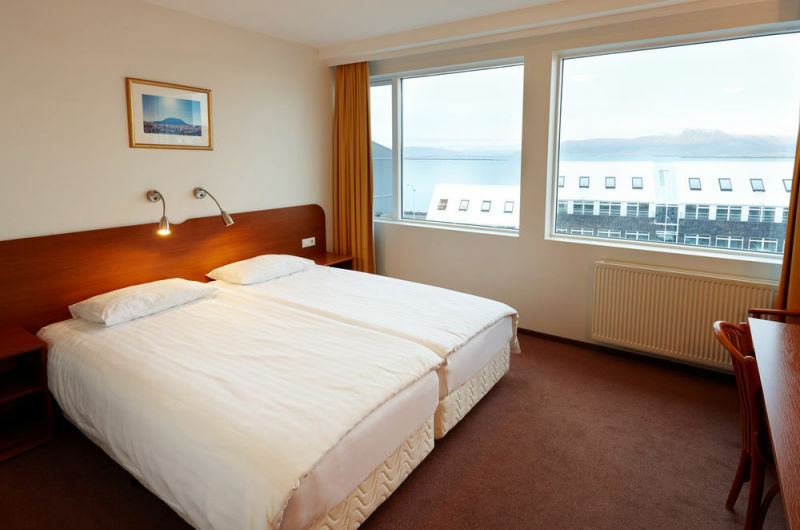 A bus stop is a short walk away from the hotel. 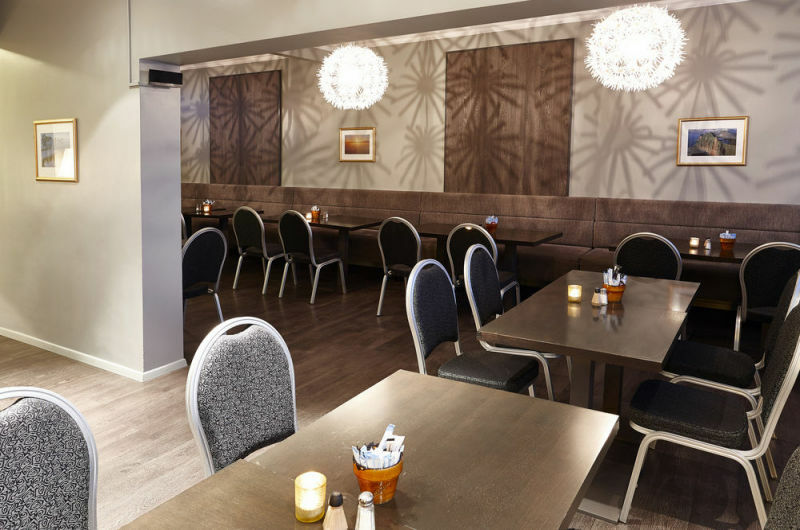 Restaurants: Guests will be sure to enjoy the scrumptious breakfast fare that is served in the hotel's breakfast room. 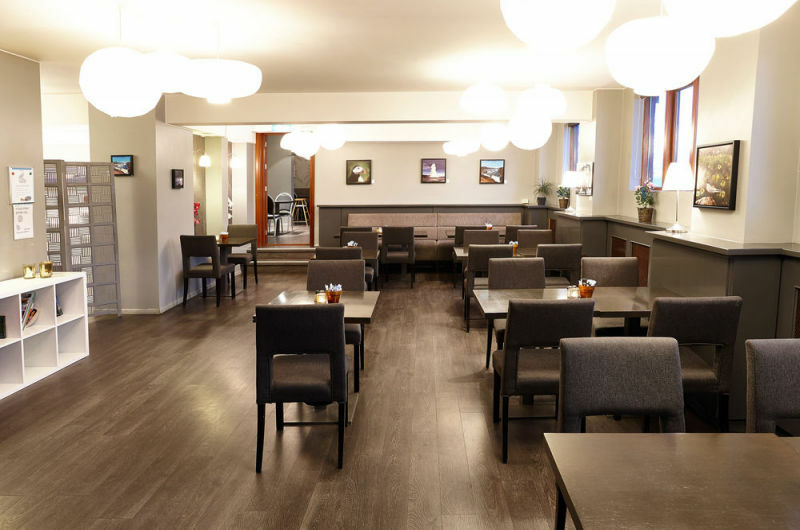 A variety of refreshments are available in the hotel's bar.